Are there other products besides Botox® Cosmetic? Presently there are (2) other FDA Approved products that work equally well and use the same Botulinum Toxin-A with the same results and indications for treatment. Xeomin® is identical to the Allergan Botox® but does not contain the neurotoxin protein associated with the Botox® molecule. Patients see the same results and there are financial incentives for patients for continued treatments with Xeomin®. Dysport® is another product we offer that offers the same results and indications for treatment, it is the same neurotoxin protein delivered in a smaller molecular size which may allow for results to be seen sooner in some patients. The effectiveness of all (3) FDA Approved products are equal in every way from duration of treatment, areas for injection, aesthetic and medical conditions indicated for, and patient satisfaction associated with the treatments. At Shore Wellness we offer all (3) FDA Approved products and can help you decide which may be more suitable for you. 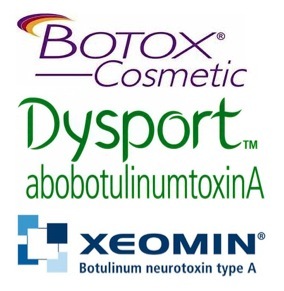 How does Botox® Cosmetic and Xeomin® work? 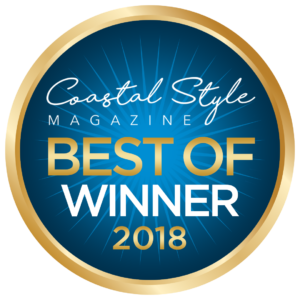 During treatment, very low doses of Botox® Cosmetic are administered via a few tiny injections directly into the muscles responsible for frown lines between the brows. 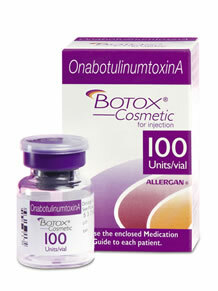 By blocking the release of a chemical that causes these muscles to contract, Botox® Cosmetic enables them to relax. The effects are very localized and, when administered by an experienced physician, do not affect your ability to smile, laugh, or otherwise show expression. The patient experience involves a quick and minimally invasive procedure consisting of a few tiny injections. Your nurse or physician will determine exactly where to administer these injections to achieve the best results for you. No anesthesia is required, though he or she may choose to numb the area with a cold pack or anesthetic cream prior to injecting. The entire procedure takes approximately 10 minutes, and there is no downtime afterward. Discomfort is minimal and brief. Localized pain, infection, inflammation, tenderness, swelling, redness, and/or bleeding/swelling may be associated with the injection. Will I still be able to make facial expressions? 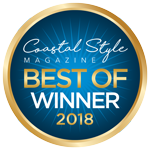 Although you may see a marked improvement, a treatment with Botox® Cosmetic or Xeomin® does not make you look like you’ve “had work done.” The muscle activity that causes frown lines is simply reduced, so you can still frown or look surprised without the wrinkles and creases between your brows.